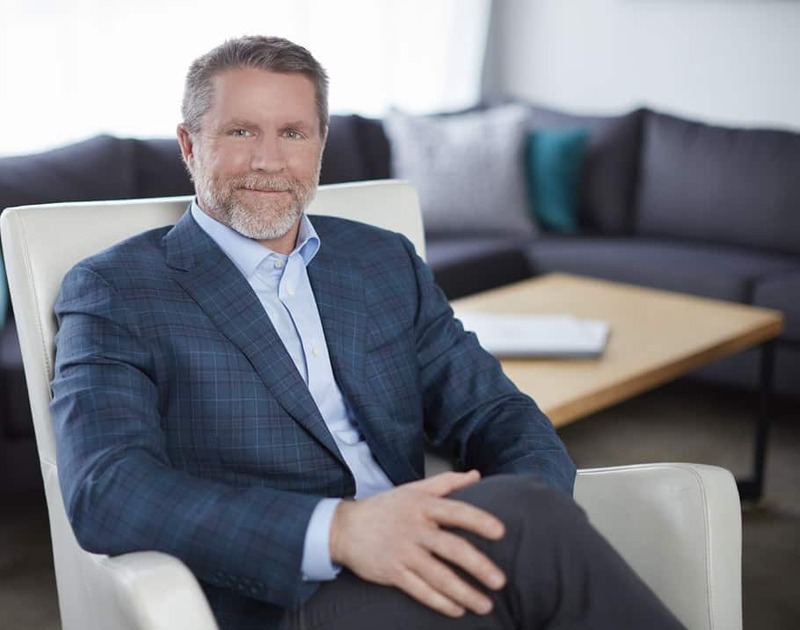 Scott leads the business side of JurySync, including strategic planning, financial management, business development and strategic partnerships. Q: What are you known for at work? I bring big picture, business perspective to complement our client-focused team of social scientists. I’m also known for looking after the best interests of the company and our people to make sure we are well resourced in the present and well-positioned for the future. I have a master’s degree in Integrated Marketing Communications from Northwestern University and a bachelor’s degree in Management & Marketing from Vanguard University of Southern California. I completed the executive education program in Service Management at Harvard Business School. I have been interested in business since my youth. I used to dream of having a desk, a briefcase and a phone. In the mid-90’s, I had the opportunity to help start a new business venture at Hallmark – taking their core mission of enhancing relationships through social expression and applying it to businesses. It became the fastest growing business unit at Hallmark during that time, and it provided me with valuable experience leading a consulting practice and advising Fortune 500 companies on how to build profitable customer and employee relationships. I have been tangentially involved with JurySync since its founding in 2000. In 2005, I joined JurySync full-time to help build the business and manage its growth. Our relationships with clients, employees and third parties. We have chosen to focus on building long-term, mutually beneficial relationships based on trust. We’ve made many short-term sacrifices to make that possible, and they always prove worthwhile. Q: Where and how did you grow up? I grew up as a pastor’s kid in Southern California with much love and support. I was raised to see the good in people, help others and be generous. My parents were also educators (my dad a Sociology Professor and my mom a 2nd grade teacher), so I was taught to appreciate learning and to reach for my dreams. Q: Why do you continue to do what you do? What keeps me in this is being part of a thriving team that makes a difference for clients. As a relationship marketer by training, I can really appreciate the value of a business built primarily on repeat business and referrals from satisfied clients without the need for formal sales or marketing. Our growth comes organically by doing excellent work for great clients consistently over time. Perhaps the best part for me is getting to work with my wife and sister-in-law, watching them use their strengths and do what they are really good at, and helping create a place that gives employees a place to learn, grow and thrive in their careers.